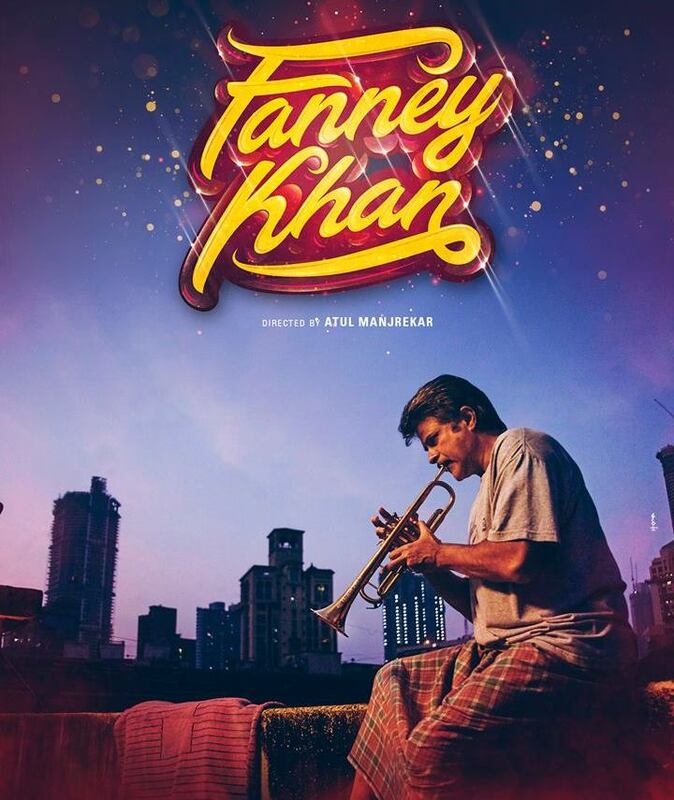 Anil Kapoor delivers another brilliant performance with Fanney Khan! Superstar Anil Kapoor, who has never shied away from reinventing himself on screen and always delivers fabulous perfomrances, has wowed critics and even more audience with his brilliance in Fanney Khan, the official Indian remake of the Dutch film Everybody’s Famous. Directed by Atul Manjrekar, and also starring Aishwariya Rai Bachchan, Rajkummar, Divya Dutta and newcomer Pihu Sand, the film is an original and hilarious comedy about how far some people are willing to go for fame. Essaying the role of a father who aspires to be a musician in the film, Anil Kapoor spared no effort to get his look right and even learned to play the trumpet. But it is with his outstanding performance in the film continues to prove why he is considered one of the finest actors in the country. Story: Take a father with long lost dreams of success, a young girl who dreams of becoming the next great singing sensation, throw in a chance encounter with a massive superstar… and what do you have? …The makings of the hilarious, yet thought provoking film Fanney Khan. The film follows Anil’s character Prashant Sharma, a family man, who in his younger days, dreamt of becoming a singer and songwriter. His almost dead dream finds a new life with the birth of his daughter, who he ambitiously names Lata. Pinning his hopes on his teenage daughter, he takes her to singing contests where the awkward and overweight girl struggles to belt out a tune, leaving one wondering if she really has the talent to be a star singer. The star has been given rave reviews for his fine performance from every Bollysite with compliments like he was “the soul of the film” and many praised his outstanding and touching performance. The Subhash K Jha review carried on BollySpice called the film “heartfelt and emotionally resplendent.” and much of that amazing heart has been accredited to his performance. #FanneyKhan shows once again what a brilliant and exemplary actor @AnilKapoor is! Aishwarya is lovely! @RajkummarRao as usual u r flawless! Congrats Bhushan sir and @TSeries on A film with heart. And that is just on the first day! We have to say that this is a film and a performance that must be seen!